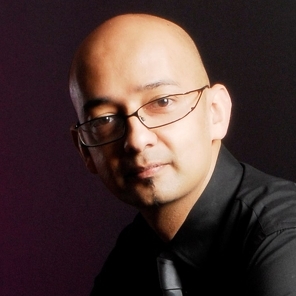 Imran has more than 15 years of experience in the marketing business. 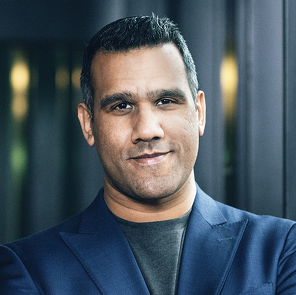 His background includes work in the financial and software sectors where he has been part of the journey from traditional marketing to an increasingly digital reality. 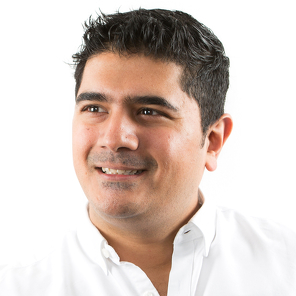 With a strong passion for digital marketing Imran focuses on delivering the message of creating great customer experiences across channels and devices, now and in the future. 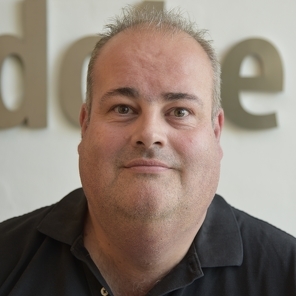 Franck has more than 20 years of experience in the software and IT industry. 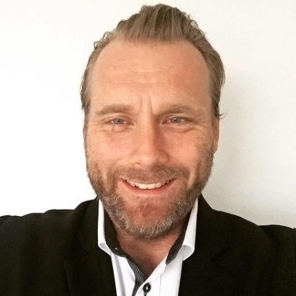 He has worked with sales and implementation of high end business solutions to leading Nordic and European companies with a focus on CRM, marketing and HR. With a strong focus on delivering value to companies through the implementation of leading business applications, Franck has built experience and best practices in how companies can build and execute effective business cases in quickly rolling out adapted solutions addressing their needs. 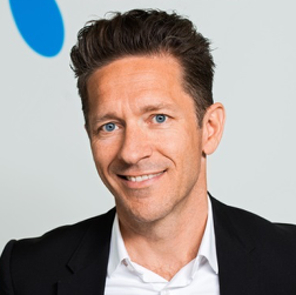 Since joining Telenor Denmark in 2005, Christian Thrane has held several executive positions within the Telenor Group, including chief strategy officer and chief marketing officer in DiGi, Telenor’s business unit in Malaysia. 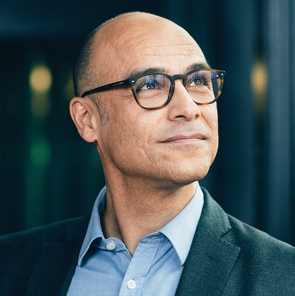 He currently holds the position of chief marketing officer in Telenor Sweden, driving its digital and analytics transformation and building the marketing organisation of the future. Christian holds a Master of Science in Economics & Business Administration from Copenhagen Business School. Flemming is a senior solution consultant for Adobe Experience Cloud, specialised in Adobe Campaign and Adobe Experience Manager. 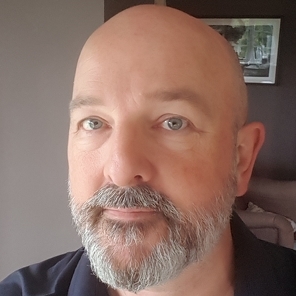 From more than 20 years of experience with data driven Marketing and ecommerce Flemming has a wide area of expertise on creating a good customer experience utilising and maximising the data and assets available. 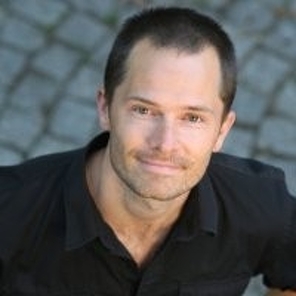 Flemming is also a Marketing Automation expert and delivers Digital Strategy Consulting for Adobe in the Nordic Region. As a Solutions Consultant with experience technology, Dana empowers customers to make quicker and smarter decisions in their marketing activities. She has a strong background in media strategy and technology leading to her main focus at Adobe in advertising and data management solutions. 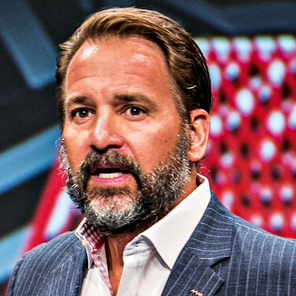 Dana is a leader in Diversity and Inclusion Development. She is also the founder of the Adobe Board Game Club in the Nordics. In her spare time, she is an avid traveller; her most breath-taking experience so far was the journey to the centre of the Earth. 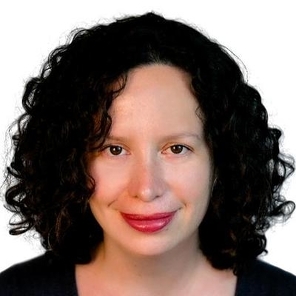 Karina is a global product owner for the Mercedes-Benz website. She came to Germany eight years ago to study communication science. From her first internship at Daimler AG, it was clear that her heart was in the digital representation of her favourite car brand, Mercedes-Benz. Since then, she has been dedicated to delivering great features for Mercedes-Benz wholesale website. Thanks to the responsive organisation of Mercedes-Benz.io, she was able to progress quickly through various roles, gaining knowledge of both product and agile methods. 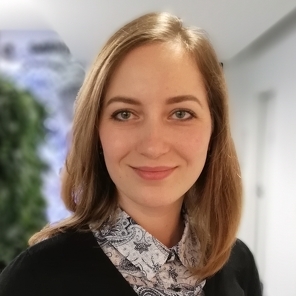 Her previous experience as an AEM Content Manager allows her to deliver a user-friendly experience for the AEM editors worldwide, enabling the team to build experiences they are proud of and that Mercedes-Benz customers love. 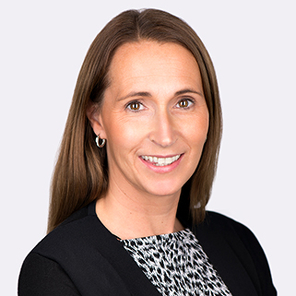 Linda Johansson has spent the last six years focusing on digital sales within Svenska Spel. Recently, she was appointed head of CRM/CVM in the new organisation. 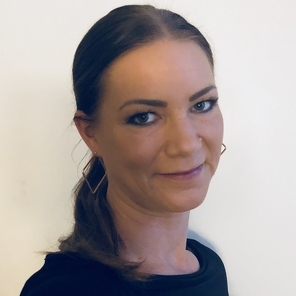 Before joining Svenska Spel, Linda worked six years at the performance marketing company Tradedoubler in various digital marketing and sales related roles. 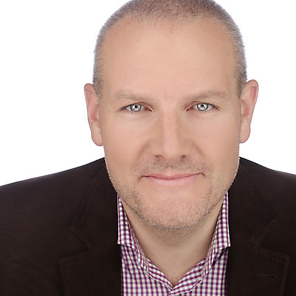 Brian is passionate about developing and optimising digital marketing strategies and concepts. 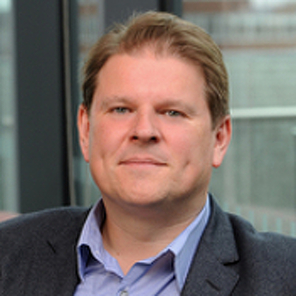 With 15 years of experience in the digital space, both within B2C and B2B and a leadership background in multiple international organisations Brian has first-hand experience working with Nordic and Global companies to optimise their digital strategies. Leea has been described as a professional in data-driven consumer marketing with an extensive understanding both the business as well as the technological side of the coin. Her career consists of more than 15 years of experience in the fields of marketing, leveraging data and technology aiming to solve business problems by matching technological solutions for a more comprehensive and customised consumer experiences. 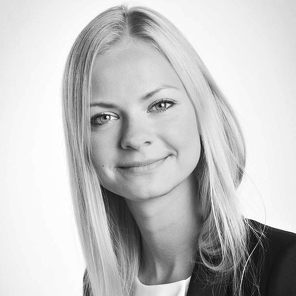 Currently she works at Sanoma, the leading media house in Finland. As a development manager Leea drives transformation program consisting of various technological marketing solutions enabling omni-channel sales in the consumer business. Sanoma strives to unify customer data and renew the sales model so that the sales team will be able to build personalised, automated, trigger-based, E2E measurable multichannel treatment models for all Sanoma Media Finland brands in the future. Lena is a digital marketer with a passion for data and customer experience. 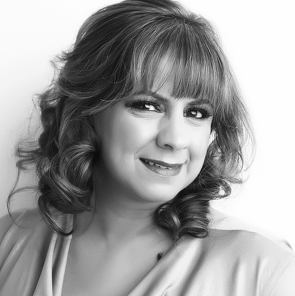 Anne has worked with e-commerce and digital sales for over 10 years. 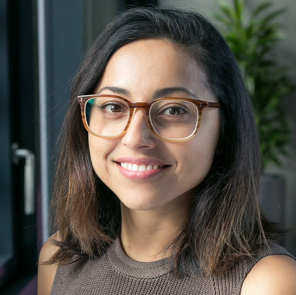 Her background as interaction designer, entrepreneur and experience from companies like Bring, British Airways, SEB has contributed to her strong customer focus. 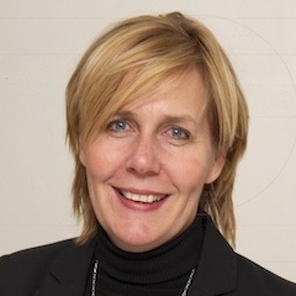 In 2016, she joined TINE SA where they have put testing and continuously improving of the customer experience as essential part to deliver good results and personalisation in digital channels. The TINE SA is one of Norway’s largest food companies and is a full-scale supplier of dairy products. Their business idea is to use clean and natural raw materials to produce tasty and healthy food. As a Solution Architect at Adobe, Jo is responsible for helping our customers and prospects get the most out of all their Adobe solutions. She has a strong compliance background which means she is often involved in the emerging issues around data and privacy. 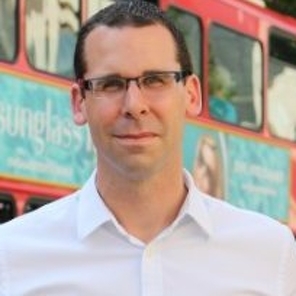 Jo joined Adobe as part of the Neolane acquisition in 2013. She has a background of solution design and implementation across eCommerce, portals, content management and database technologies. For seven years, Sara Riis-Carstensen was the global director of Brand Development at LEGO, responsible for driving the toy company’s successful brand across Europe, the US and Asia. After seven years at LEGO, Sara joined the world’s leading diamond brand, De Beers. 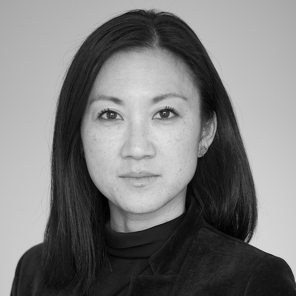 Here she was responsible for taking the brand on a transformational change management journey moving from a conservative marketing mindset to an always-on social approach. 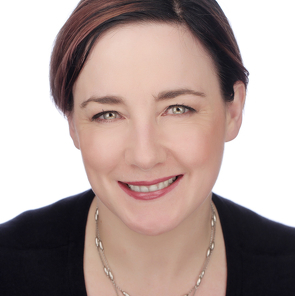 Colleagues and industry peers consider Sara an inspiring thought leader and she is a sought-after speaker at international conferences and events. Additionally, she has her own company that consults on developing global brands and marketing strategies. 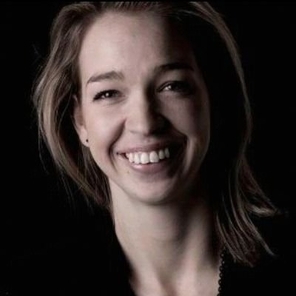 Sara lives in London and has previously worked with branding at Carlsberg and PR at Giorgio Armani. 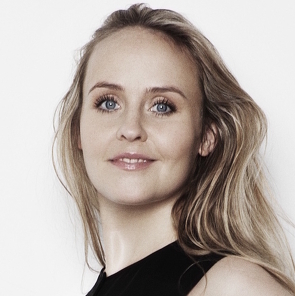 Emma Storbacka is the CEO of Avaus, a leading innovator and consultancy in the field of customer experience, marketing technologies and advanced analytics. She has strong experience working in management advisory for marketing transformation for global organisations, developing their digital marketing initiatives by breaking silos and bringing marketing and technology closer to each other.